Add extra flour to your hands and fold the cookie dough using your hands until a dough texture is formed. Place flour on the kitchen bench and spread out the dough. Roll out the dough evenly with a rolling pin until it is flat and even – ensuring it isn’t too thin as this will make them easy to break. 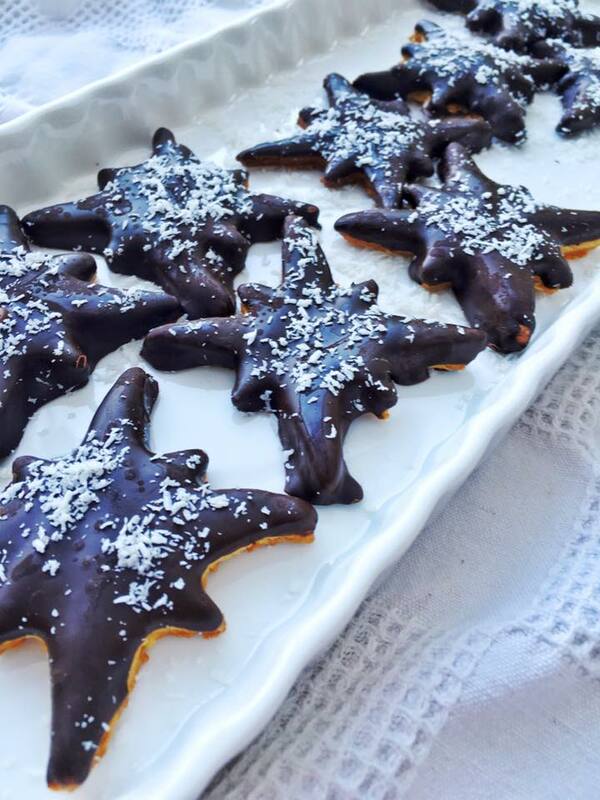 Using a Christmas star cookie cutter – begin placing the cookie cutter down firmly in the dough and removing quickly. 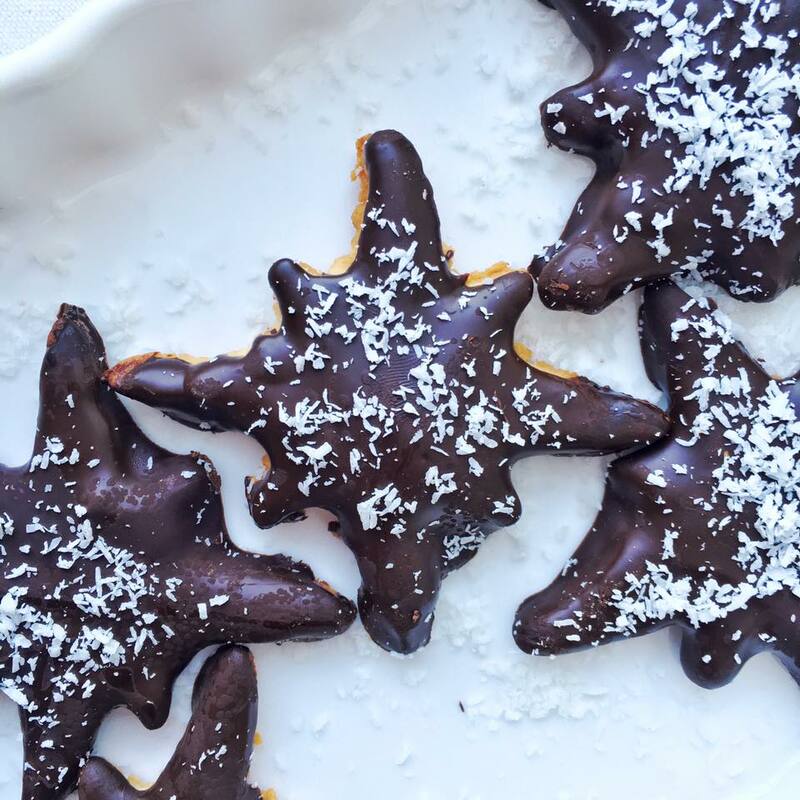 Continue this until the dough is covered in Christmas stars. Remove lightly using your fingers and a spatula and place on baking tray. Repeat this until all of your cookies placed on the tray. Bake for 10 minutes and let cool. 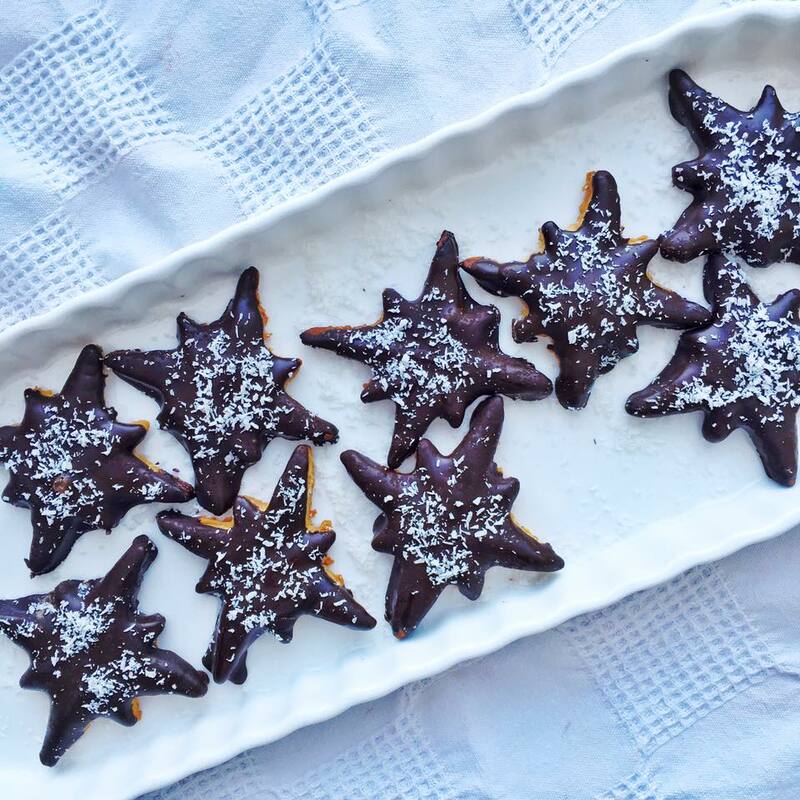 While the cookies are cooling, melt the dark chocolate. Dip each cooled biscuit into the dark chocolate and place back on the tray. 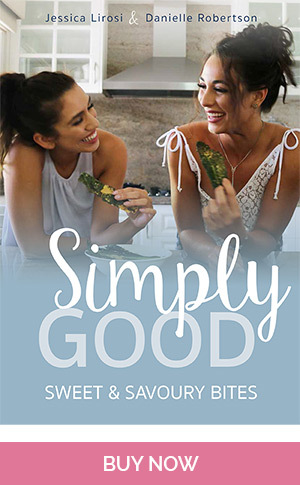 Repeat this for each cookie and let cool for 1 hour. 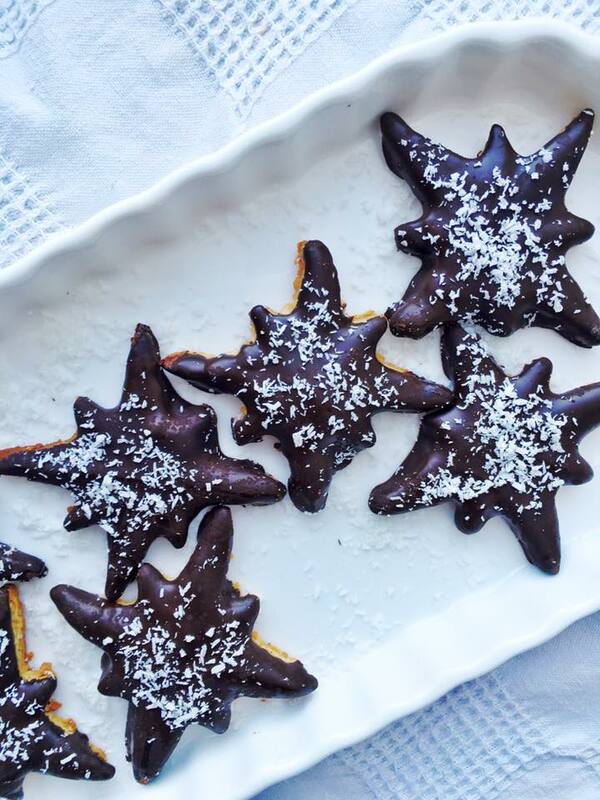 Once the chocolate has set sprinkle coconut over each Christmas star and enjoy!